December 28th in WordPress Themes by Wordpress Jedi . Plenty of webmasters have made lots of money online from viral news. So you think you can build a better viral content site than what’s already available? You may want to give Click Mag a look. This is a commercial theme with trending posts, social media options, fly-out navigation, and everything you need to get your content the most attention. May 1st in WordPress Themes by Wordpress Jedi . 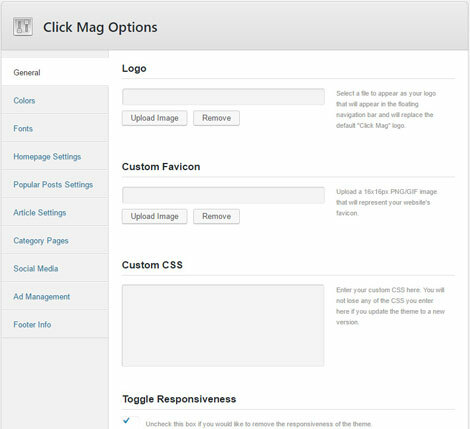 Cubell is behind a few dynamic WordPress themes. We have used Valenti and their other themes for our clients in the past. 15Zine happens to be their latest magazine theme that features a responsive design, AJAX mega menus, live search, and a user-friendly page-builder. It is also compatible with bbPress. 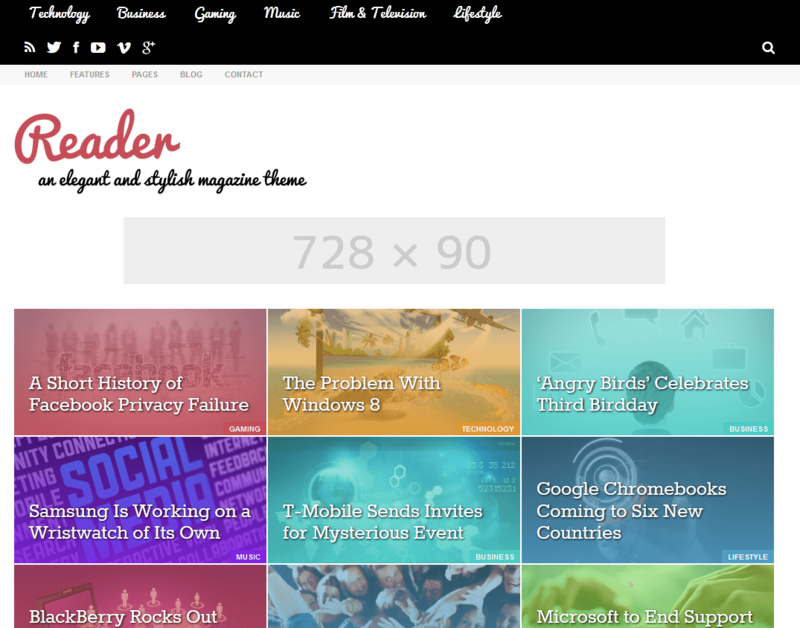 The theme lets you build your own homepage without having to use any shortcodes or do any coding. February 7th in WordPress Themes by Wordpress Jedi . Starting a simple blog using WordPress is quite straightforward. Even if you have an established site already, migrating to WordPress doesn’t take a whole lot of time. You are going to need a theme that can handle various types of content well. 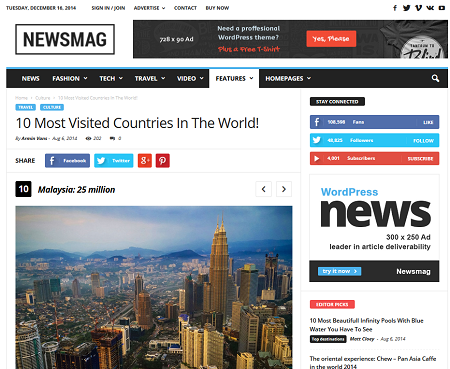 Newsmag for WordPress happens to be an elegant theme for newspapers, established magazines, and online portals. It has a responsive design, mega menus, smart sidebars, and a whole host of other features to help you better showcase your content. November 4th in WordPress Themes by Wordpress Jedi . 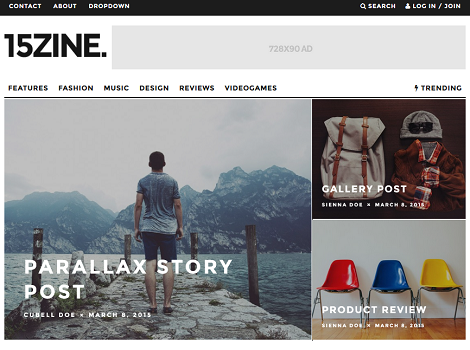 The folks at IndustrialThemes are behind some of the most sophisticated magazine themes on ThemeForest. Most of their themes target established magazines with various types of content, including video, images, audio. Implicit is no different. 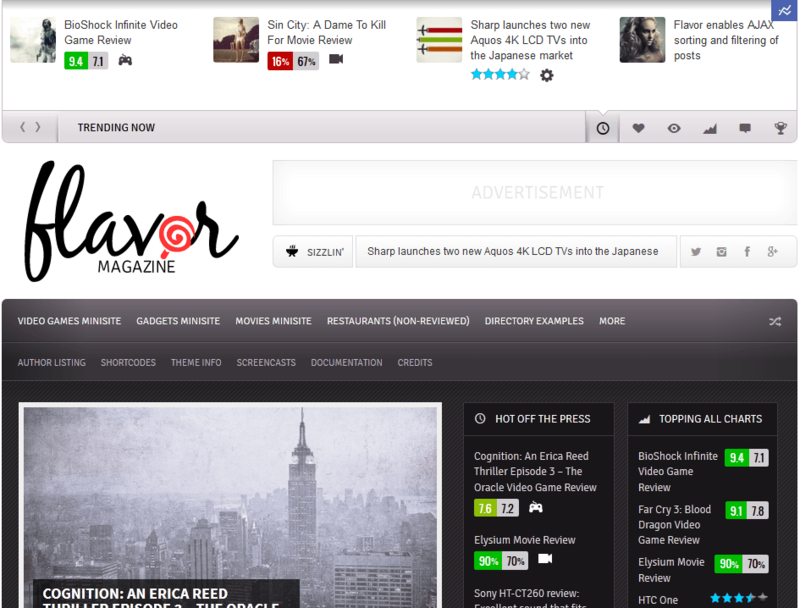 Developed using Bootstrap 3.1, this responsive and retina ready theme gives your magazine site a modern makeover. It has page builders, site sections, ratings, and many other powerful features to enhance your site. August 7th in WordPress Themes by Wordpress Jedi . I don’t know about you but I am a big fan of magazine themes. You don’t necessarily have to own an established online magazine to use them. When you are starting your journey as a content publisher, the main challenges are to produce high quality content and grab the attention of your visitors. Themes such as Reader can help you with the second part of the process. July 25th in WordPress Themes by Wordpress Jedi .